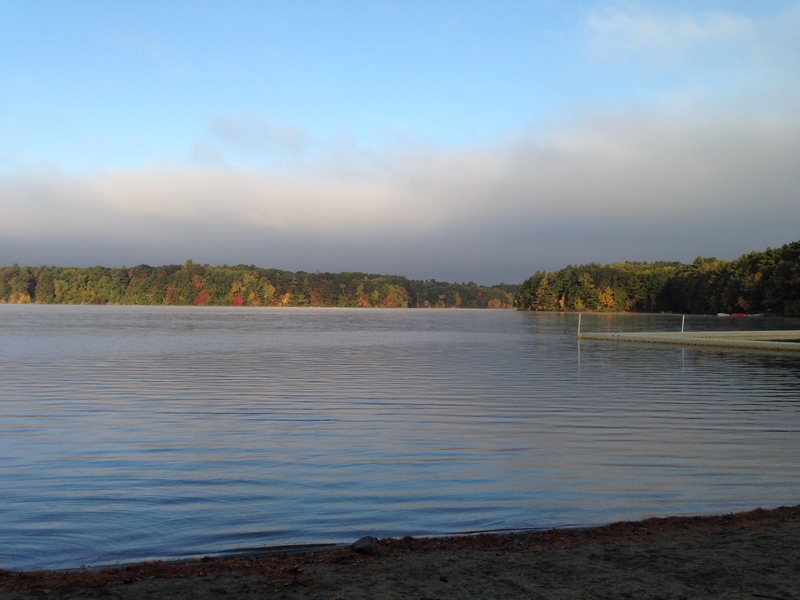 It’s been a great fall on the lake in Wayland, MA! Good Luck to all crews competing at the Head of the Fish this weekend! While it’s good to constantly vary your training to push your boundaries, there is something to be said about repetition to build your confidence! Today’s Rowing WOD is an opportunity to build your aerobic capacity and work on a couple of tactical and technique fixes. Have a game plan for each piece including the split and stroke rating you want to hold. Ideally each piece will be done consistently or a little bit faster. If you’re working on efficiency or sequencing, focus on one fix each piece. Perhaps you find your breath and rhythm on the first. Or maybe it’s sequencing and body preparation that needs attention on the second. If you choose the right pace it will build your confidence and you will be ready to tear up your next 5k and Rowing WOD. Next week we test everything! Get focused and pumped by crushing it today. We did this Rowing WOD in September. Look back and see if you can go faster! Post your average splits and stroke ratings for each piece to comments! This entry was posted in Rowing and tagged endurance sports, functional movements, mental toughness, new sport, rowing, sports, training, water by Renegade Rowing. Bookmark the permalink. Awesome work Chris! Keep it going!